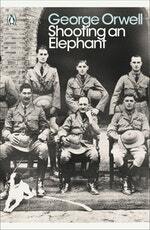 'Shooting an Elephant' is Orwell's searing and painfully honest account of his experience as a police officer in imperial Burma; killing an escaped elephant in front of a crowd 'solely to avoid looking a fool'. The other masterly essays in this collection include classics such as 'My Country Right or Left', 'How the Poor Die' and 'Such, Such were the Joys', his memoir of the horrors of public school, as well as discussions of Shakespeare, sleeping rough, boys' weeklies and a spirited defence of English cooking. 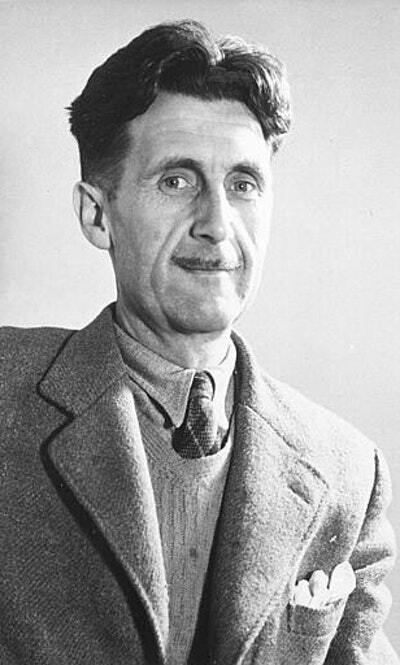 Opinionated, uncompromising, provocative and hugely entertaining, all show Orwell's unique ability to get to the heart of any subject. 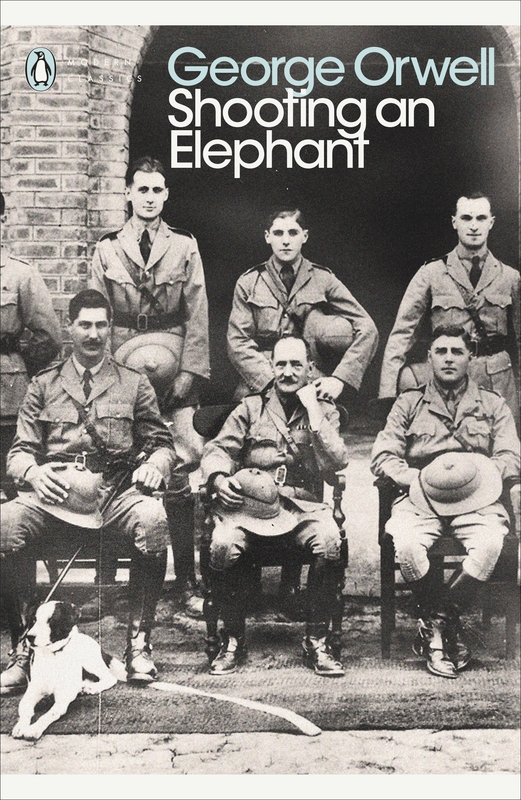 A collection of witty and incisive non-fiction, George Orwell's Shooting an Elephant includes an introduction by Jeremy Paxman in Penguin Modern Classics. 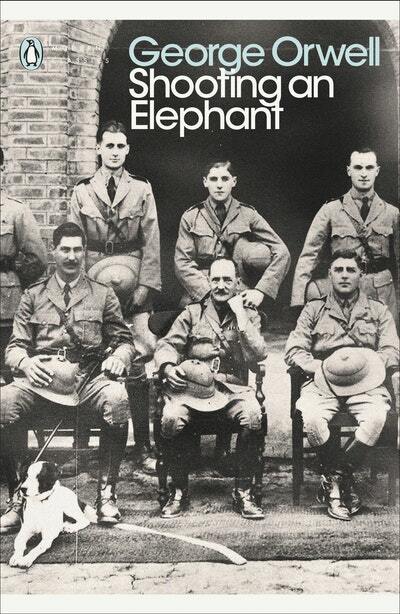 Love Shooting An Elephant And Other Essays? Subscribe to Read More to find out about similar books.